Could This Weird, Gelatinous Gadget be the Phone of the Future? The Alo smartphone warms up, vibrates, listens, and can even project holograms. The words gelatinous and smartphone might not seem like they belong in the same sentence together. In fact, they barely belong in the same dictionary together. 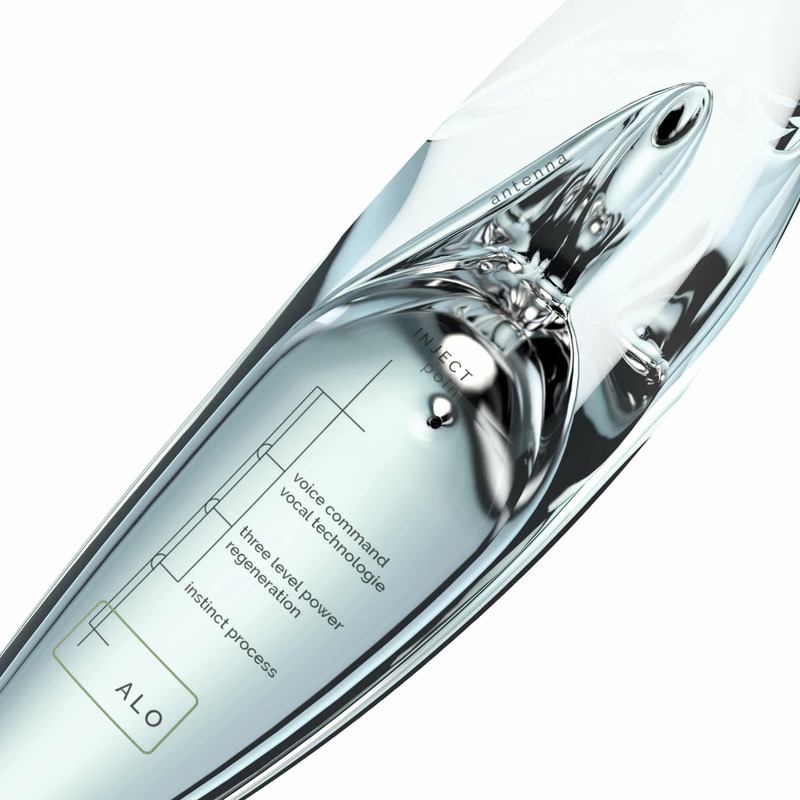 But the Alo smartphone, an unfinished, unreleased technology, is described as a gelatinous, ergonomically shaped to fit the hand well, voice-activated and controlled smartphone. Designed by Jerome Olivet and Phillippe Starck, this design promises to be the future of smartphone technology. This phone is unlike any current model, and its most notable feature (that we know of yet) is that it will be able to project holograms. Yes, you read that right. Any messages, photographs, or even movies would be able to be viewed as 3-D holograms. And while an entirely voice-controlled smartphone might seem a little bit strange and difficult to use, it is supposedly designed to be remarkably user-friendly. 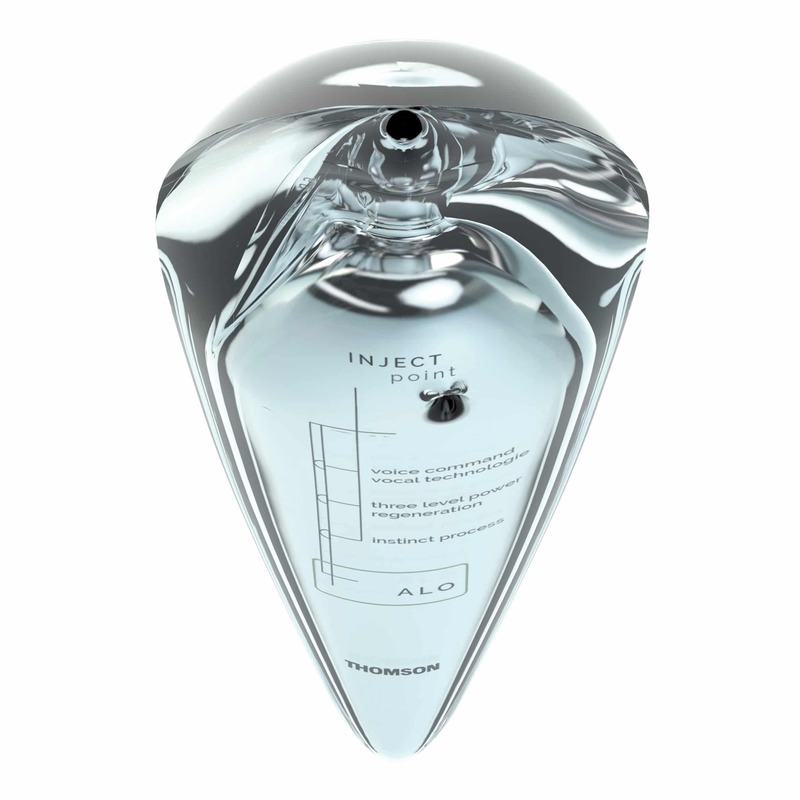 Olivet was also quoted as saying that the device “is a true artificial intelligence.” And as AI technology continues to rise in popularity and functionality, more products might look like this incredible gelatinous device.